Rated 5 out of 5 by Angelco from Converted!! Received this initially as a sample with Huile Tonic. Both myself (42) and my daughter (15) use this product. We have since purchased a full sized bottle each. For me, I use before applying my make up every morning. I use the iris lotion to remove the mask with a cotton pad. My skin just drinks it up and my make up glides on perfectly afterwards. Even my husband commented on me looking younger after a week of use! My teenage daughter has combination oily skin and swears by using this twice a week, she also removes with iris lotion. She uses as part of her bedtime skincare routine and she's had noticeably fewer breakouts, and has left her skin feeling less oily. We both love it. Rated 5 out of 5 by lizzyyore from My skin loves this mask and so do I I first used it as a free sample and instantly noticed a difference. 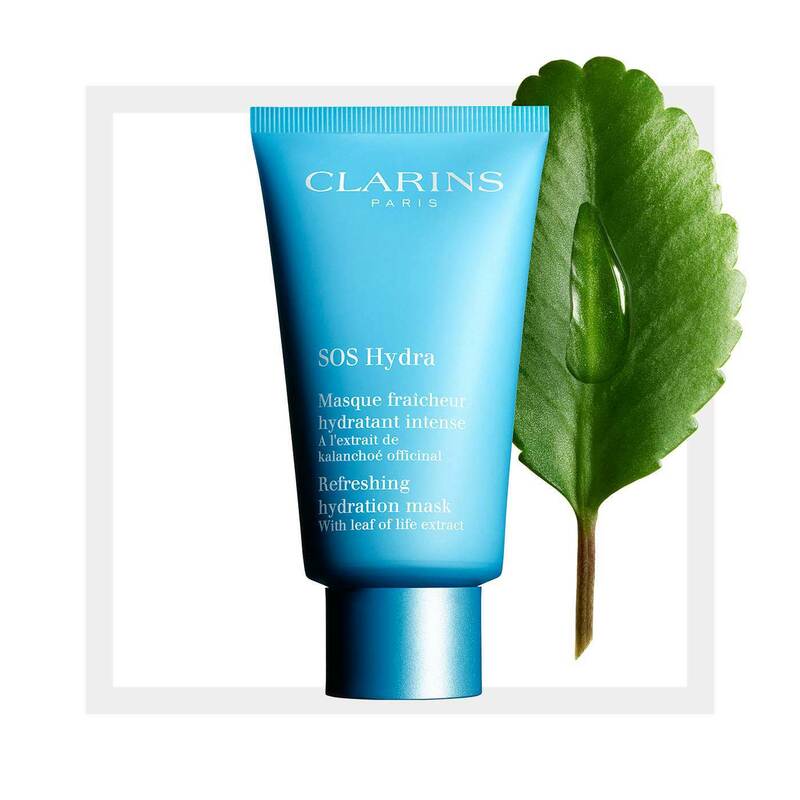 My husband bought me a clarins gift set containing the SOS Hydra face mask, and I used it up in a week! 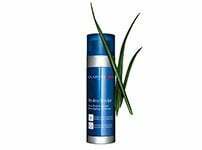 It helps my very mature, dry skin to feel and look smooth, comfortable and energised. It looks more awake than I feel sometimes. Now I want to use it daily.....that's just me being greedy. But I will still continue to use it 2 or 3 times a week because I can see and feel the benefits. 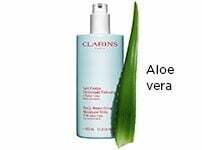 It is now a very established part of my Clarins natural skin care routine! Rated 5 out of 5 by Laura19 from Takes 10 years off my face I waited to use this a couple of times before reviewing it. I have used it on a very tired face ( poor sleep the night before) and it gave my face a revamp ! Used it again yesterday after an exhausting week and again got glowing skin. Very impressed. Would buy again. Rated 5 out of 5 by Jaams007 from Can't get enough of this! 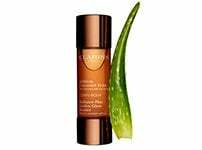 Loved the hydra-quench mask, this blows that out of the water! It has drastically reduced the dehydration around my cheeks and eyes, I even use this as a hand mask and it has reduced the crepiness of my hands. Amazing product and would recommend. Rated 5 out of 5 by Antonio from Love it! I love what the masks have to offer. 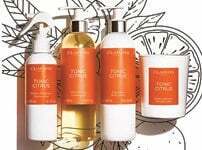 It's a unique product to the Clarins collection. Rated 5 out of 5 by Zilli from Love it This is perfect for dry skin. It felt gentle and soothing, it didn't make my skin feel greasy just super hydrated and moisturised. My skin looked and felt better after just using once.